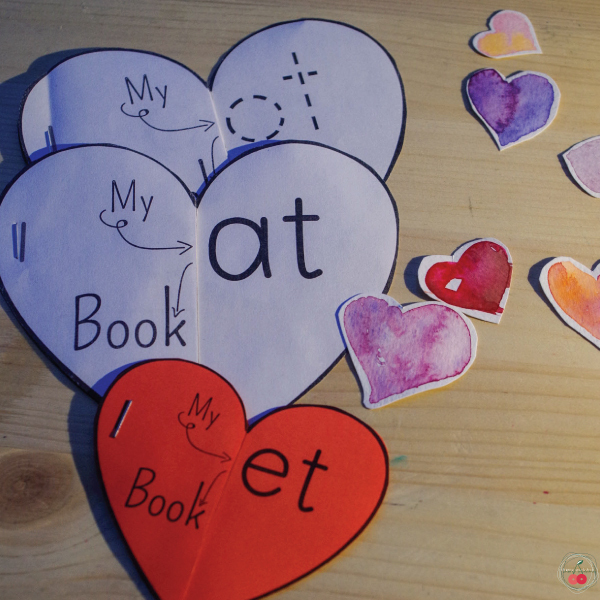 Some time ago I needed Sight Words worksheets for my students. And I found and bought some awesome sets that I really thought were the best. But in any case there was something missing. 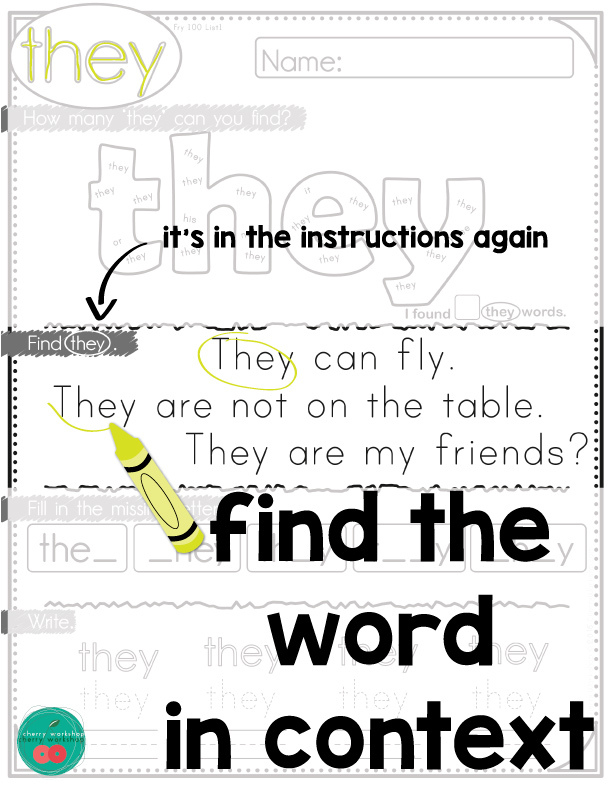 So I sat down and created the sight words practice pages I needed. Some of my kids need more practice with sight words recognition, other with spelling then for some it is difficult to use the word in a sentence. So these pages cover all the skills. 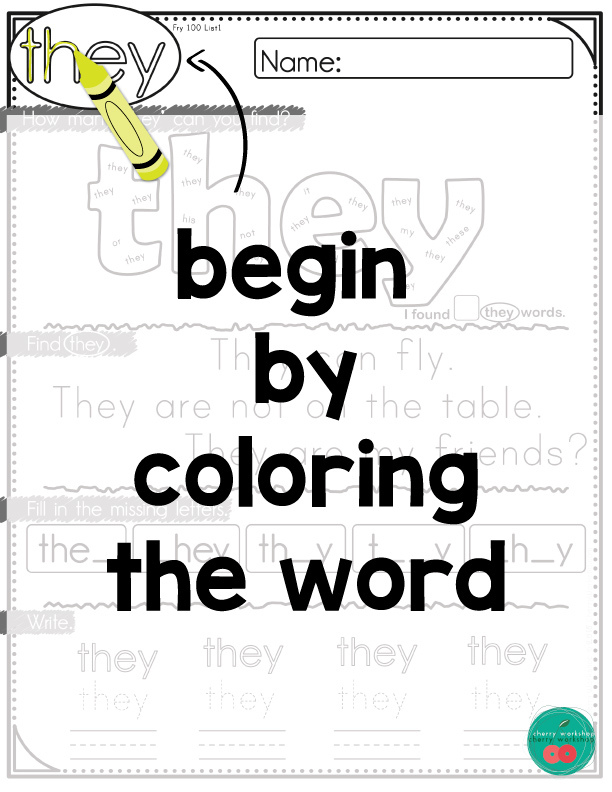 At every step in the worksheets kids can see the sight words and color, circle, write complete it. The first interaction with the word is in the titles with is specifically outlined so you can color it but intentionally not too bulky so it doesn’t take too much and get boring. How many times will you see this word? This is my favorite part of the activity (though is quite difficult to have choose the best part). Kids look at for the word and when they are ready, they need to go back to count the words – so look at each instance of the word once more. You can see the word in focus even in the instructions for the activities. Read the word in several different sentences. 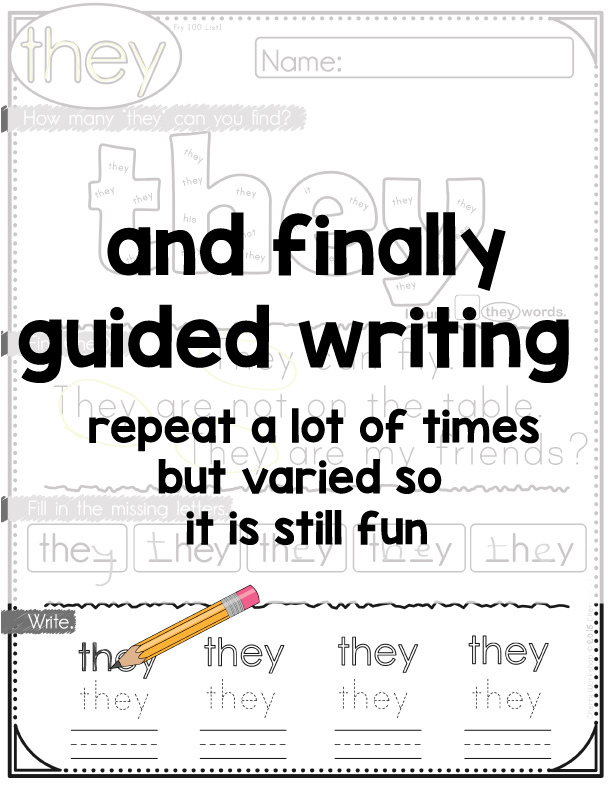 For my EFL students this is awesome but it is quite beneficial for every sight word learner. 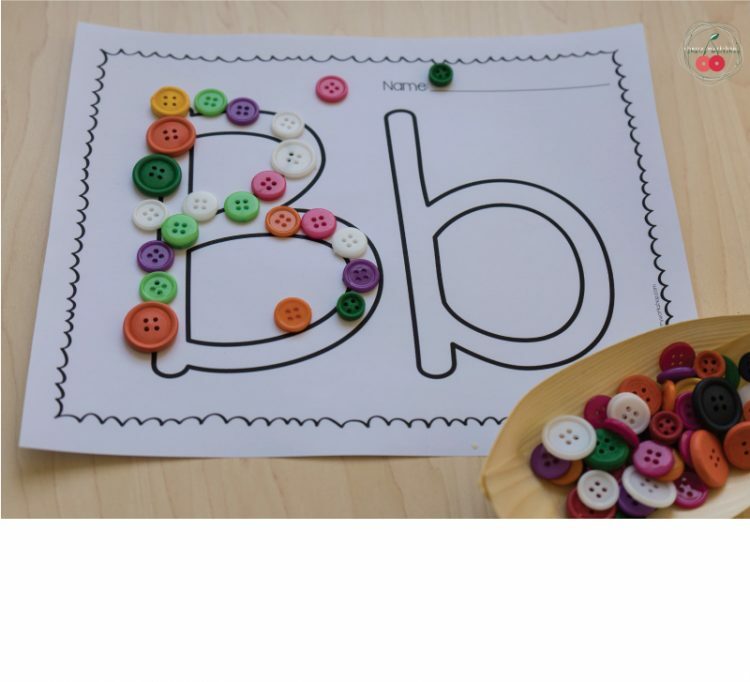 How can you make kids pay attention to the spelling of sight words? 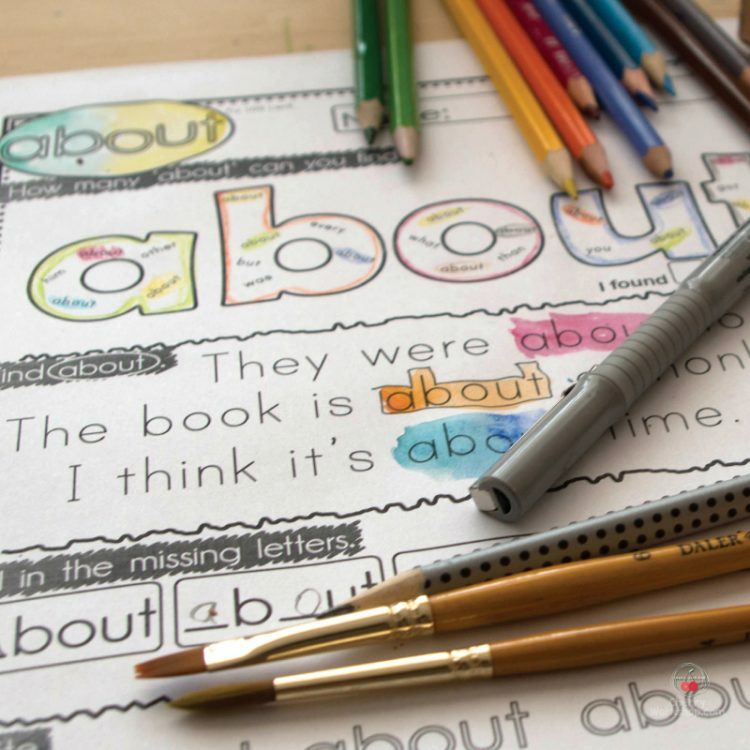 By making them them check the word letter by letter several times. 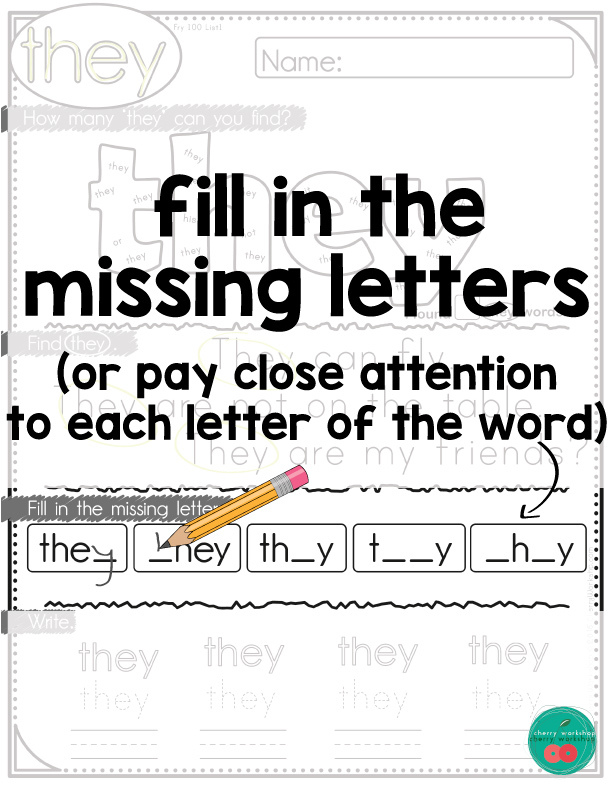 This part of the worksheets have helped so many of my kids with the sight words spelling. And finally – let’s write the word. But how to make them write it several times without it getting boring and with additional help if needed. Varied writing. Write in the shape, trace and then write it on your own. This part really builds confidence. 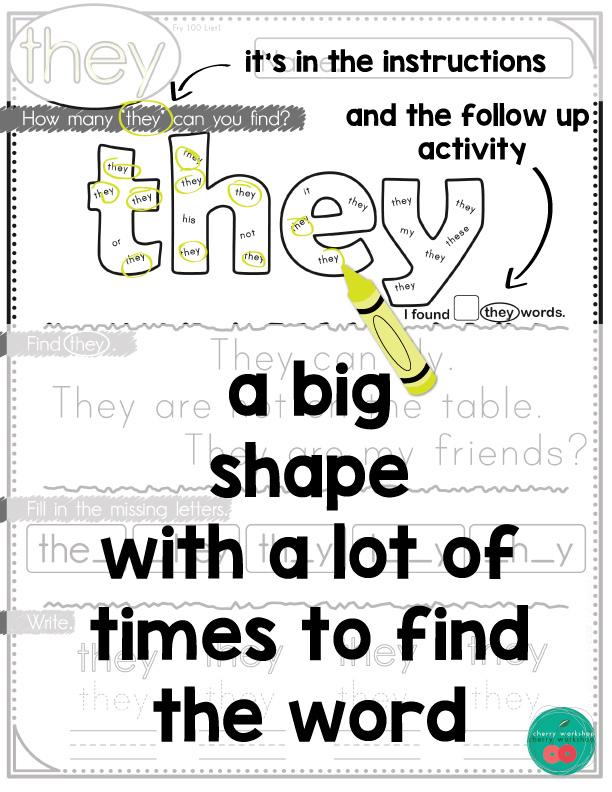 And there are hundreds or 4-star reviews under all the levels of these sight words worksheets in my store. And I personally know why these teachers are excited to have such a tool at their disposal. It is great knowing you can target a specific word whenever you see the need for it. 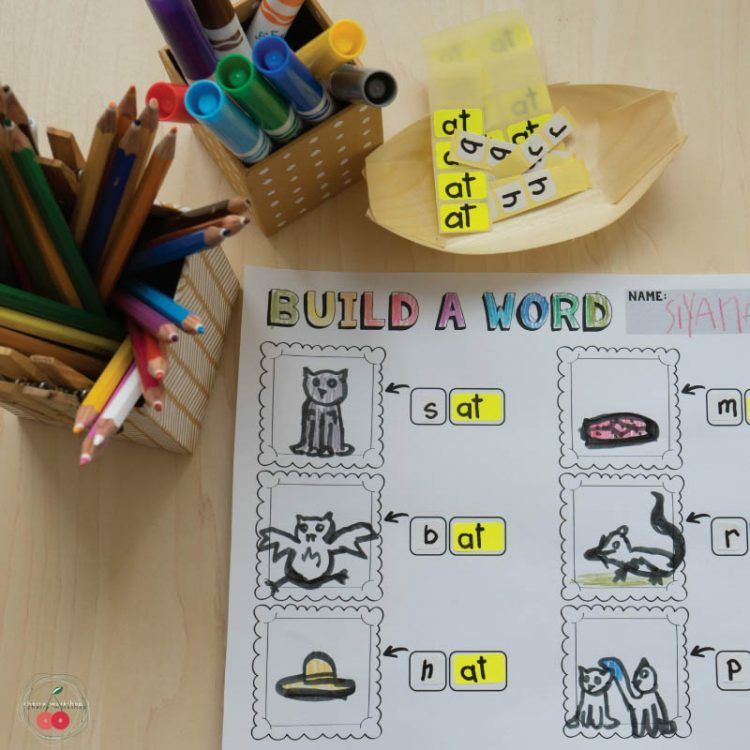 Want these sight words worksheets now? Best thing about it, there are more than 200 words in different sets whether you use FRY or DOLCH lists. And by popular demand more are coming. Find all available packs here. 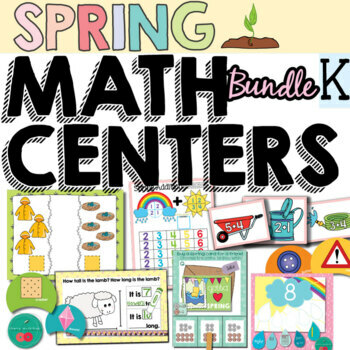 BUNDLES are best – more words for less.